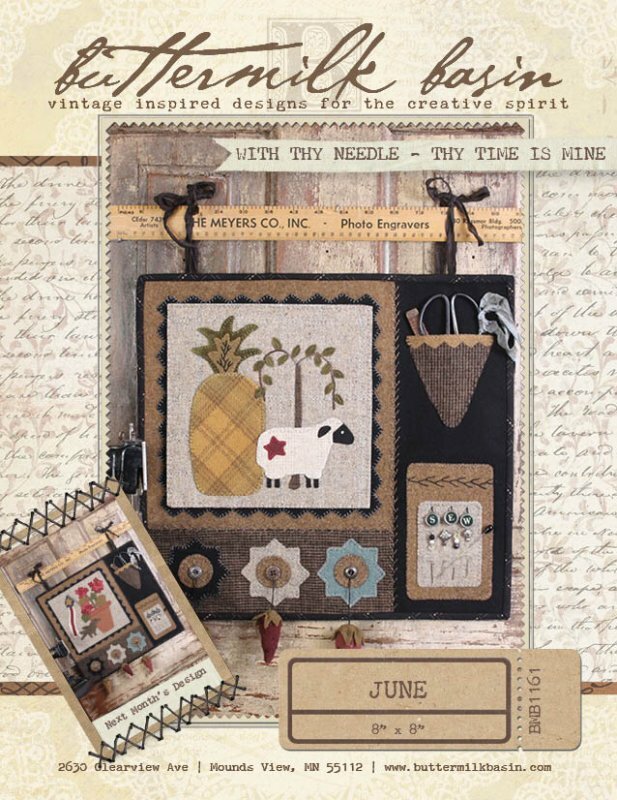 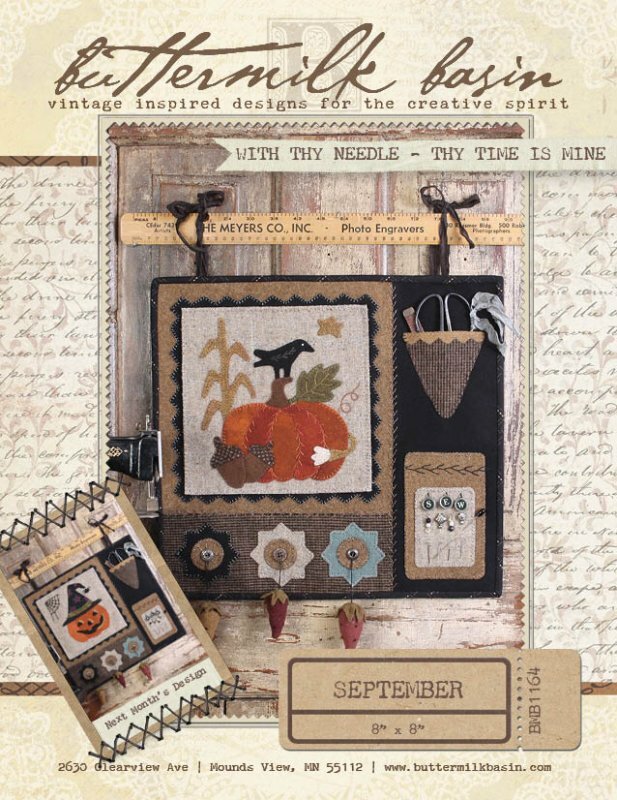 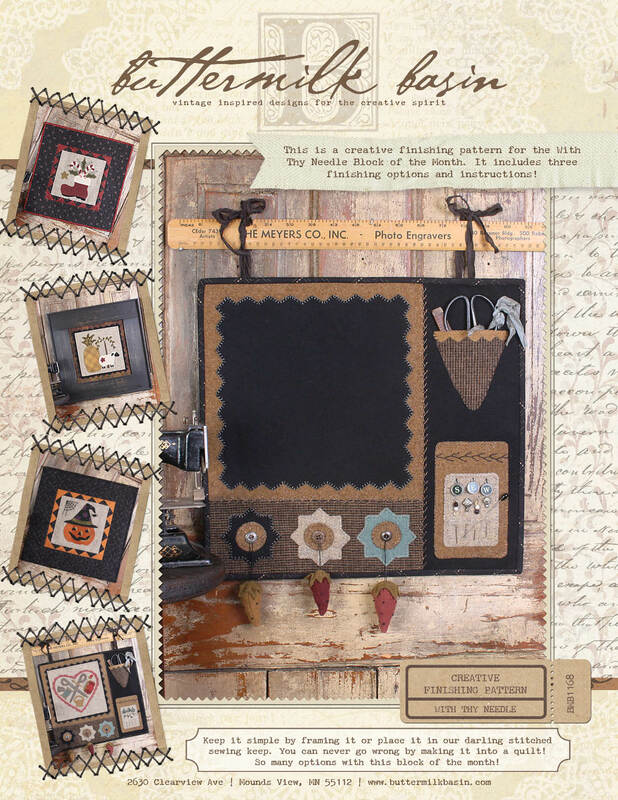 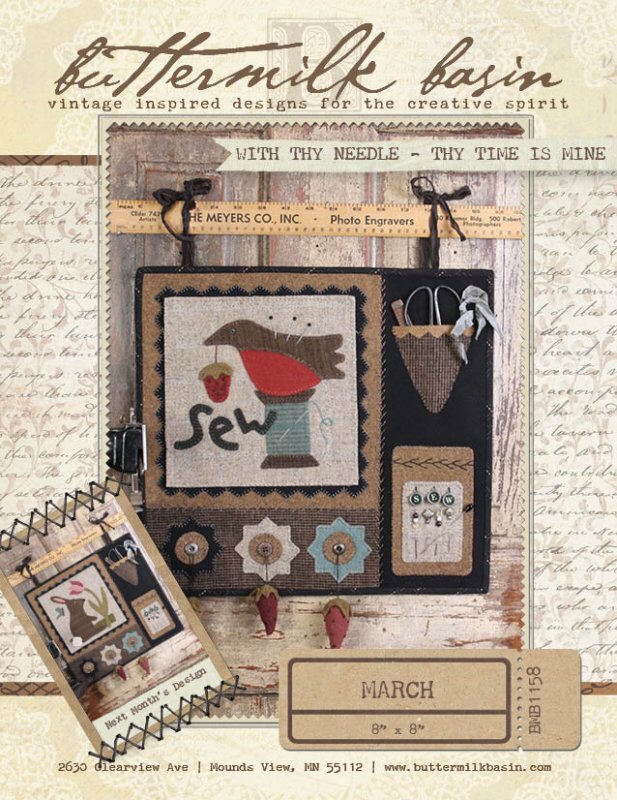 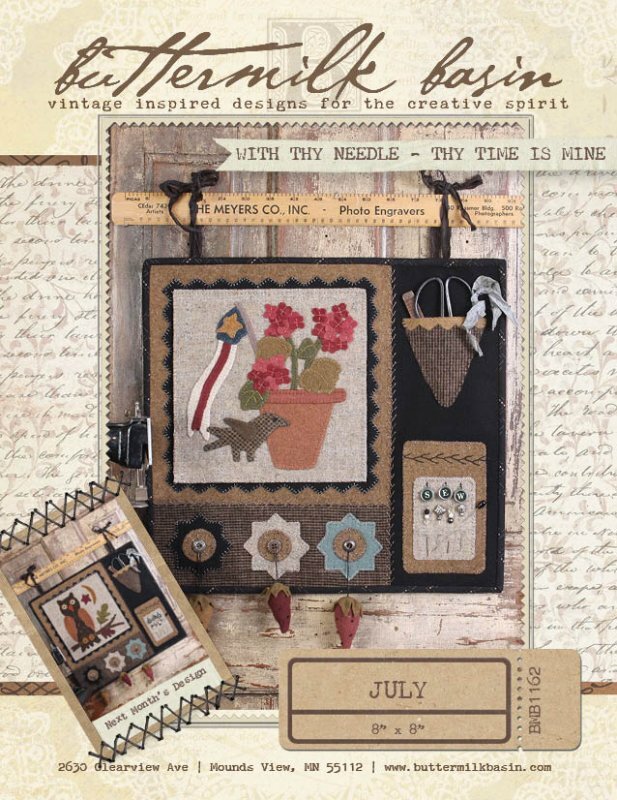 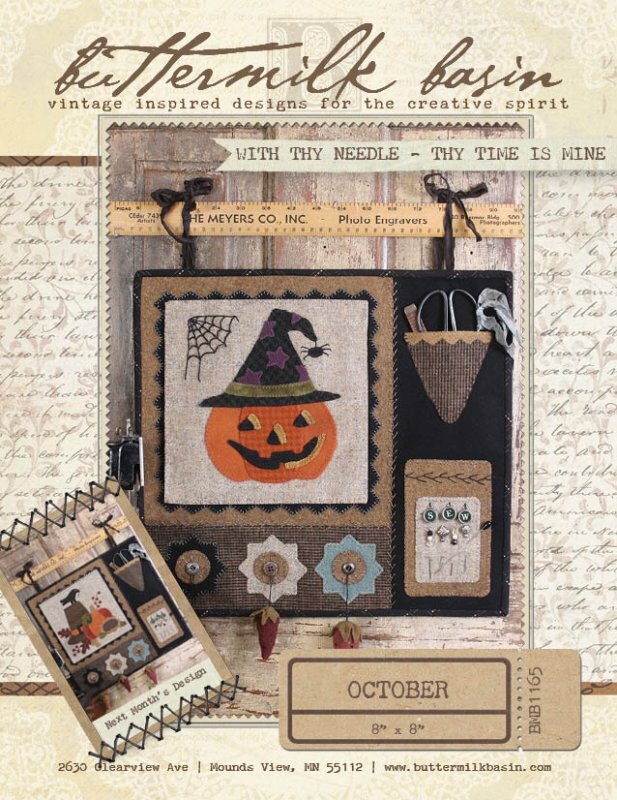 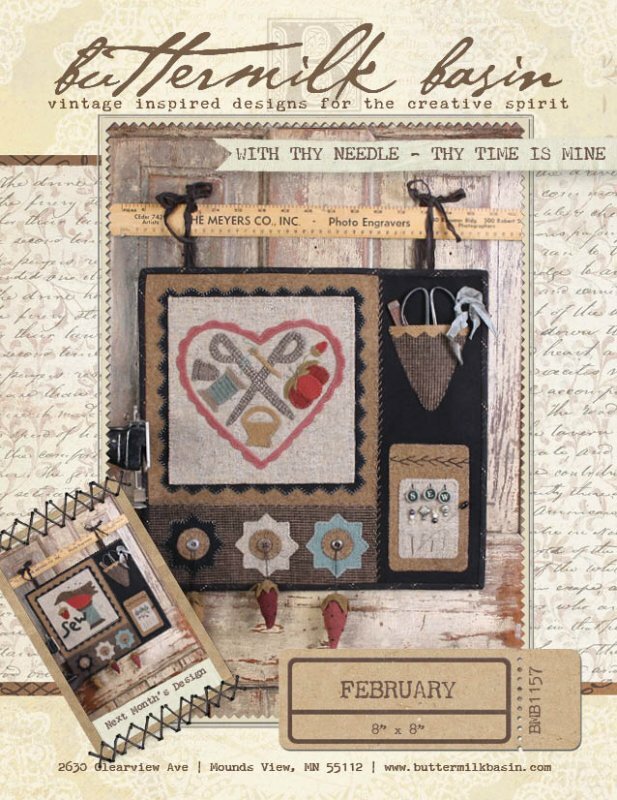 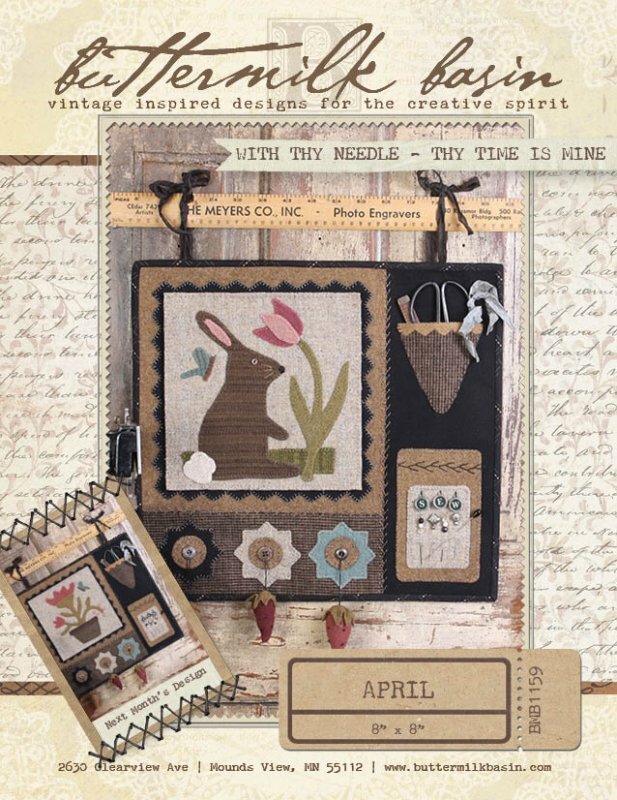 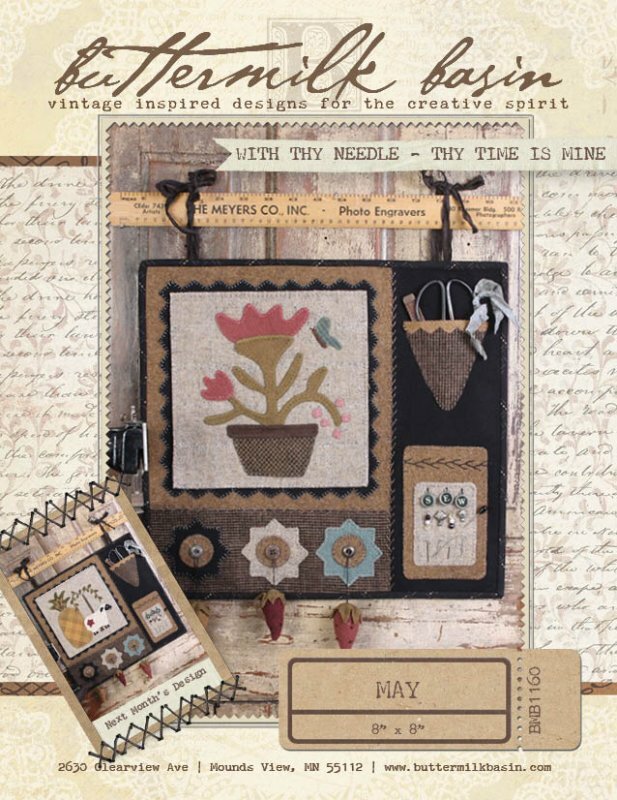 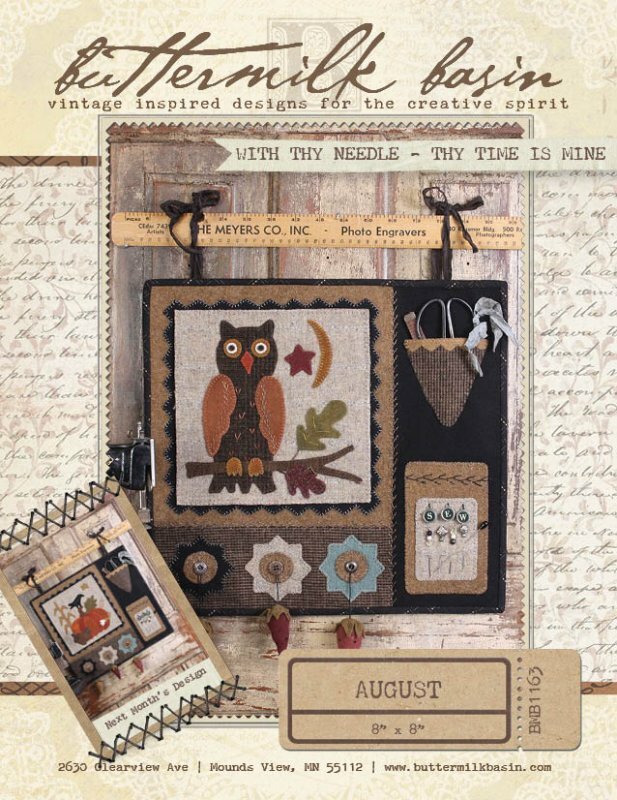 With Thy Needle March kit includes the wool to make the March design. 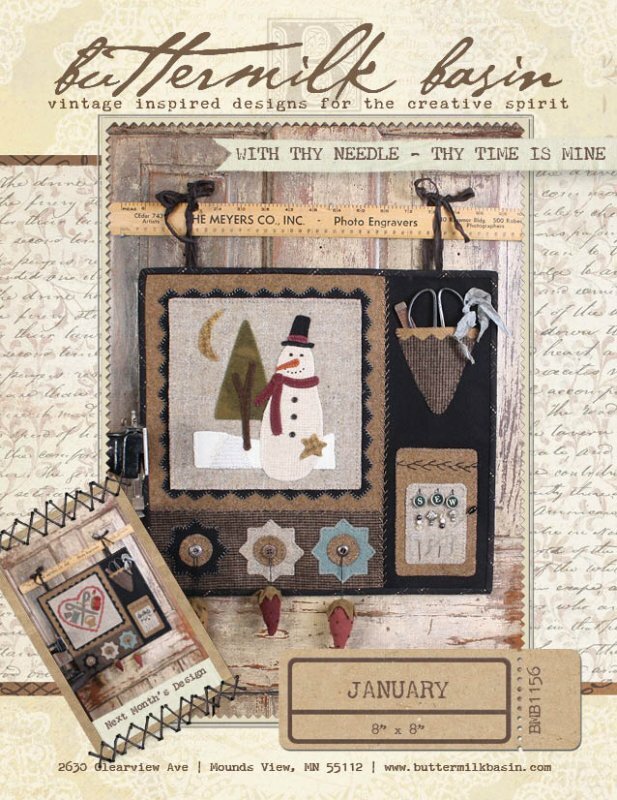 This is an 8 X 8 inch darling piece. 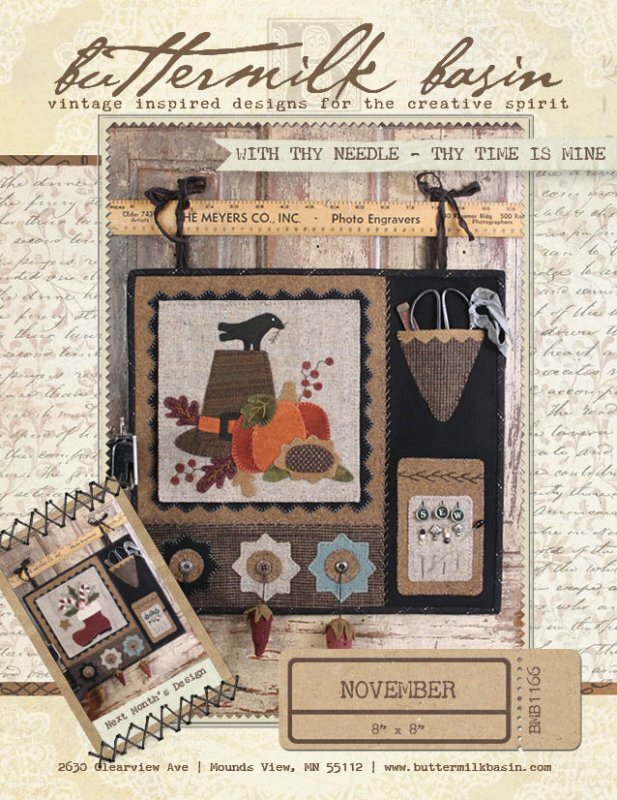 It is meant to hang on our With thy Needle Background but looks so cute simply hung on a wire hanger to enjoy! 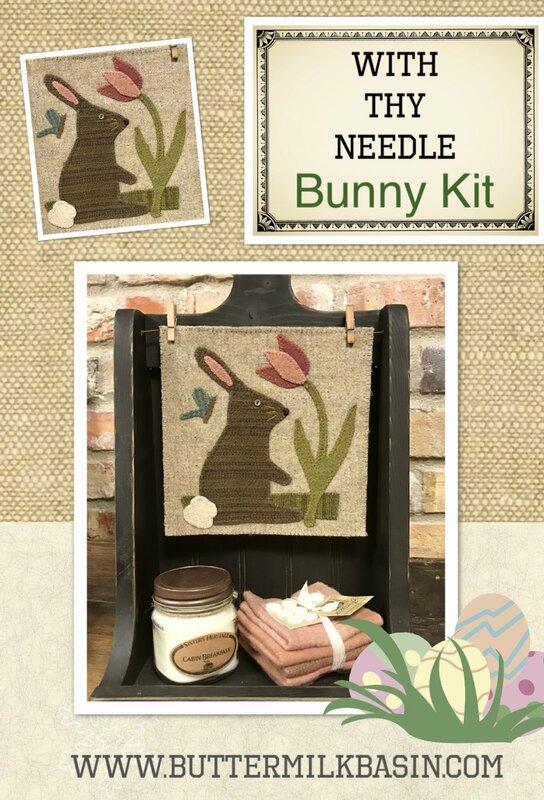 Kit includes wool & pattern.